Do you want to make a photobook? Have you made a dummy of your project? Now you have a chance to have it published. Landskrona Foto is one of the most important institutions in Scandinavia for photographic mediation, research and conservation. 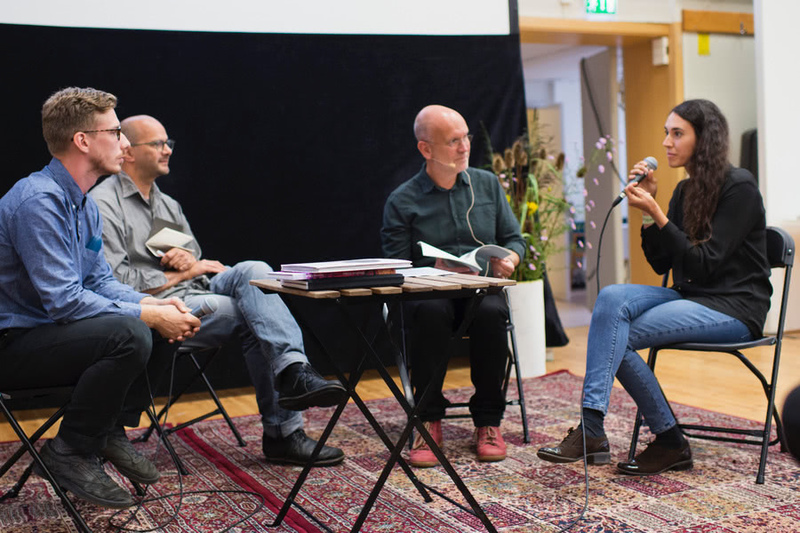 The key activities for Landskrona Foto are exhibitions, photographic history, research, the conservation of the photographic heritage, an annual photo festival and support for contemporary artists. 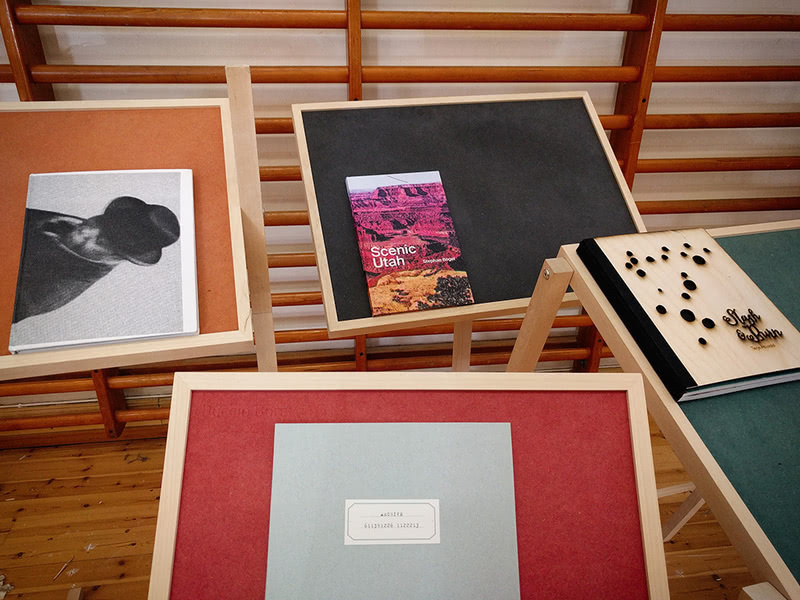 Landskrona Foto regularly publish photography books and exhibition catalogues and The Dummy Award has existed since 2015 in collaboration with Breadfield press. The Dummy Award is also part of Landskrona Foto Festival, one of the most talked about photo festivals in northern Europe. The ambition for the festival is to show art photography of the highest international class from a blend of countries. 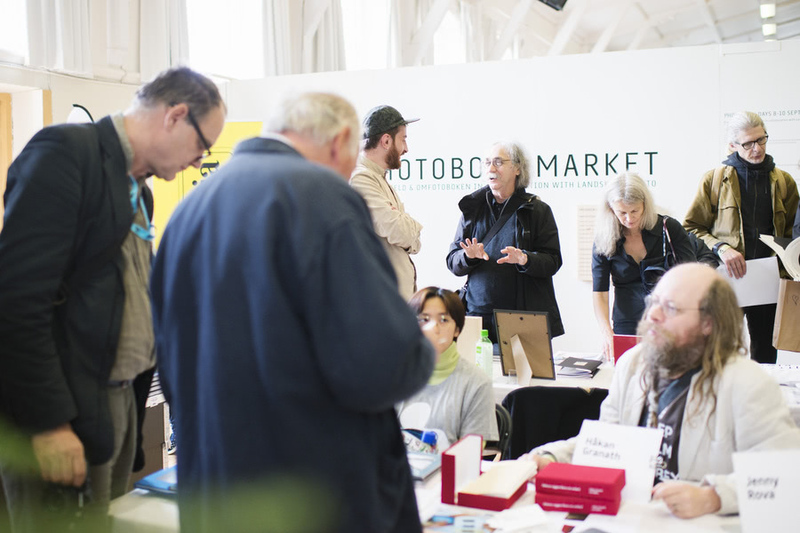 The festival is also an important meeting place for photography professionals with a portfolio review, dummy award, workshops, photobook days, a large number of exhibitions, artist talks, seminar and much more. 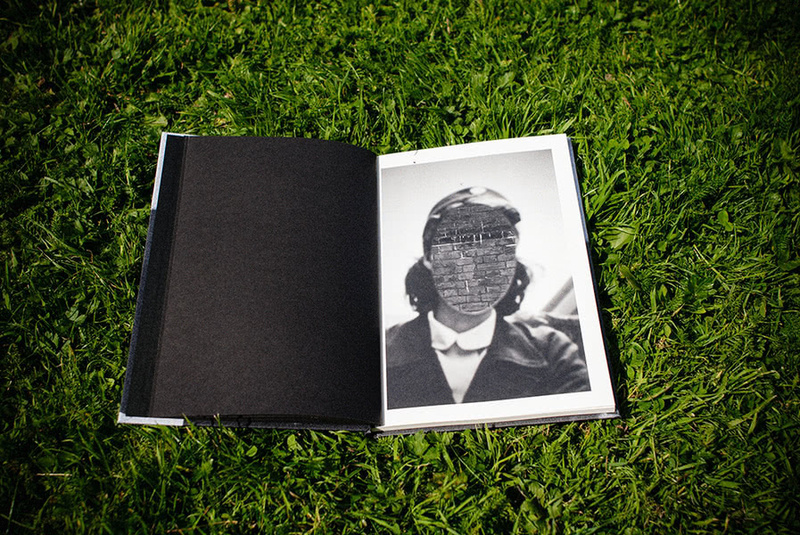 Landskrona Foto Dummy Award enables the winner to have his or her book project published by Breadfield Press and Landskrona Foto. The prize includes all expenses for book production such as design, printing and distribution. The photographer will also receive a large number of books to dispose over and sell. The book will be printed in 600 copies. The prize is valued at approximately 15.000 euros. The winner will be invited to this year festival to receive the award simultaneously as the release party of last year’s winner Gloria Oyarzabal ́s book Tchombé. By entering for the Landskrona Dummy Award 2018 you will also be part of a slide show that will be screened during the Photobook days. 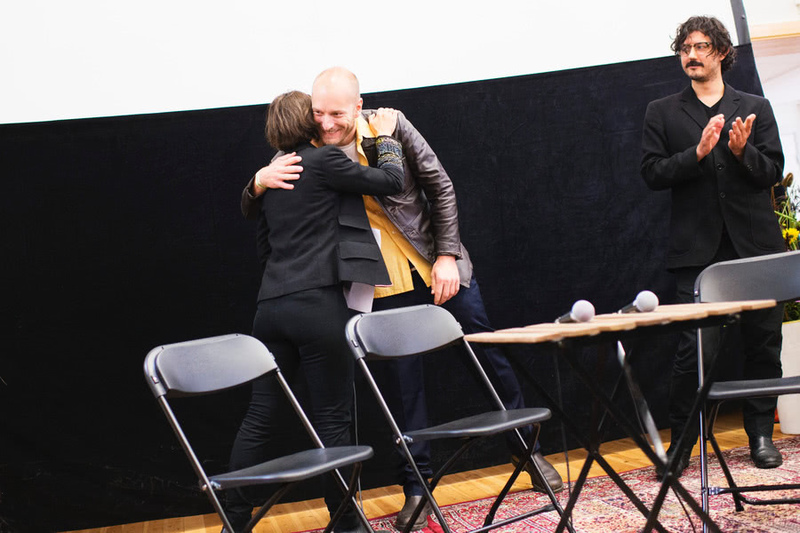 This means that all applicants will be part of this year ́s Landskrona Foto Festival. 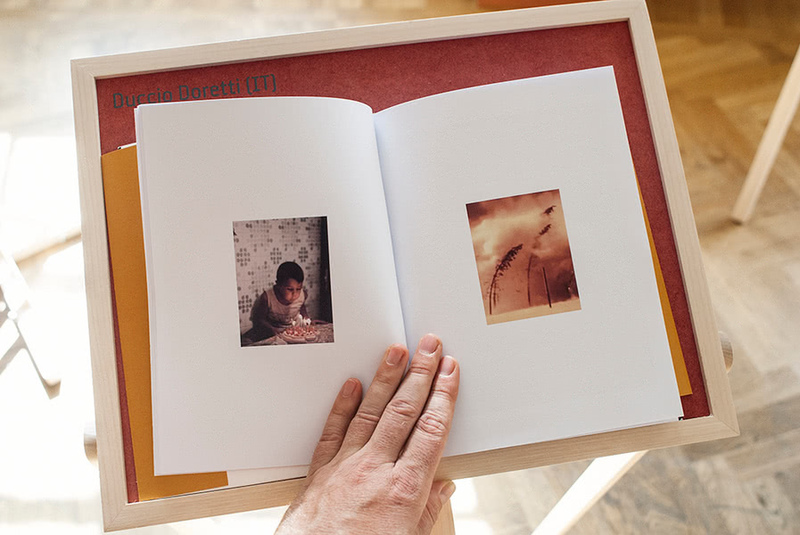 There is no need to send us a physical copy of your photobook dummy, we only accept pdfs. Enter your unpublished, self-published, digitally published or produced by print-on-demand, e.g. blurb. photobook pdf by submitting a link where we can download it from. Make sure to also upload jpegs images from your book, that we will use for the screening. These images can be pages from your pdf or photographs of a physical copy. You will be asked to provide a download link to a pdf version of your book. Please provide a link to a file host of your choice. The file should be stored and available to download for at least three months. We recommend using Google Drive or Dropbox. 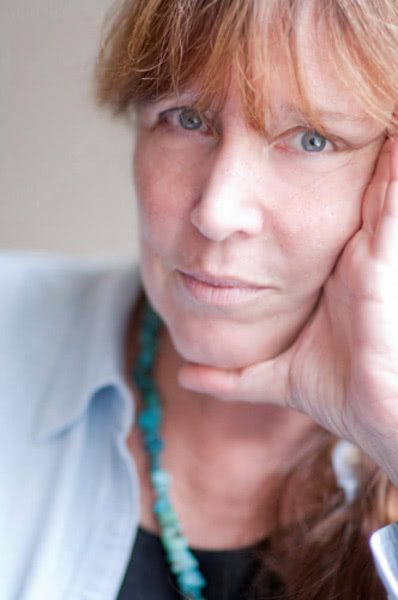 Occupation: Elizabeth Avedon is an independent curator and photography book and exhibition . Elizabeth received awards and recognition for design projects, including the retrospective book and exhibition, “Avedon: 1949–1979” for the Metropolitan Museum of Art, Dallas Museum of Fine Arts; “Richard Avedon: In the American West” for the Amon Carter Museum, the Corcoran Gallery of Art, and The Art Institute of Chicago; and exhibition designs for the Estate of Diane Arbus, and the Leica Gallery, New York. In conjunction with Random House, she co-published the series "Elizabeth Avedon Editions/Vintage Contemporary Artists", working with distinguished art critics and contemporary artists Francesco Clemente, Louise Bourgeois, Robert Rauschenberg and many others. Former Director of Photo-Eye Gallery, Santa Fe; Creative Director for The Gere Foundation; Art Director for Ralph Lauren Media; she recently collaborated with the Detroit Center for Contemporary Photography on a juried black and white photo publication, “fossils of light + time” and wrote the introductory essay for "Vivian Maier: Self Portraits". In 2017, she received the “Lifetime Achievement Award” from the Griffin Museum of Photography. Member of the Village Camera Club, New York, 1962 - 63. Educated as graphic designer at School of Design and Crafts, Gothenburg. Worked as graphic designer for the photography magazine Populär Fotografi,1970-71 in Helsingborg, Sweden. Founded with colleagues the publishing company Fyra Förläggare AB in 1972. 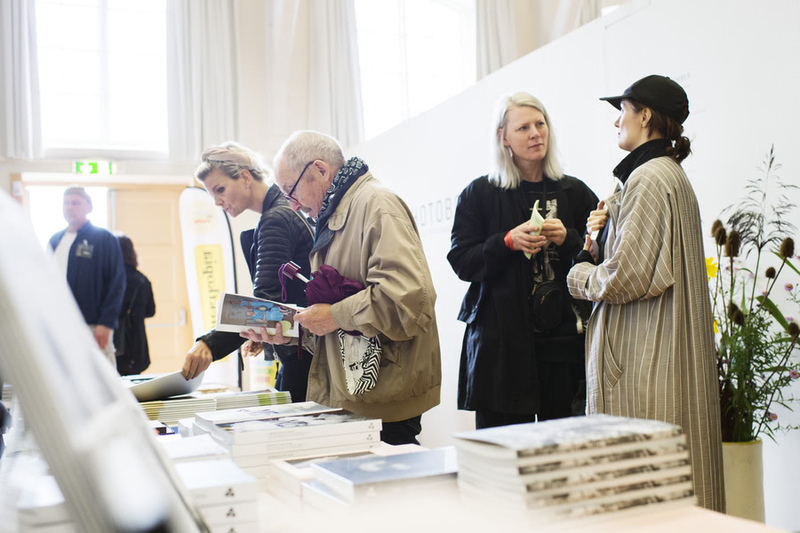 Published photography magazines Aktuell Fotografi, Fotografiskt Album and a series of photographic books presenting work by Swedish documentary photographers. First solo exhibition at Fotografiska Museet i Moderna Museet, Stockholm, Sweden in 1982. 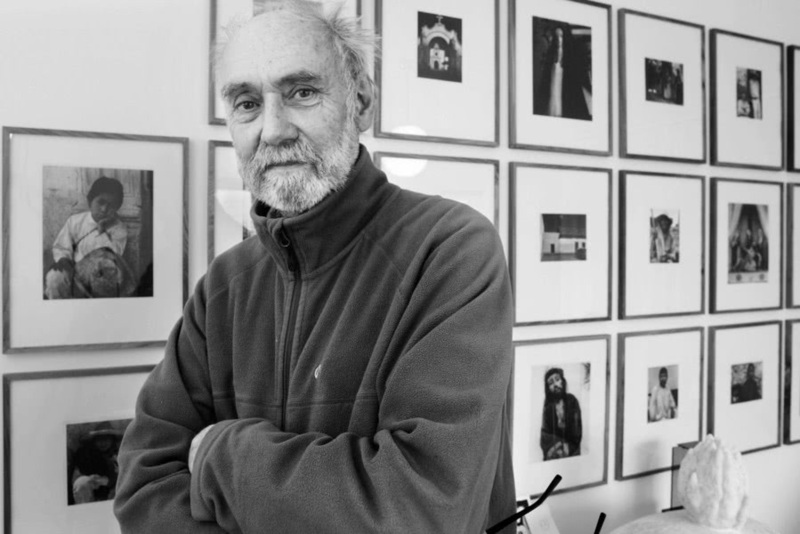 Left the publishing company in 1985 to work as an independent photographer. 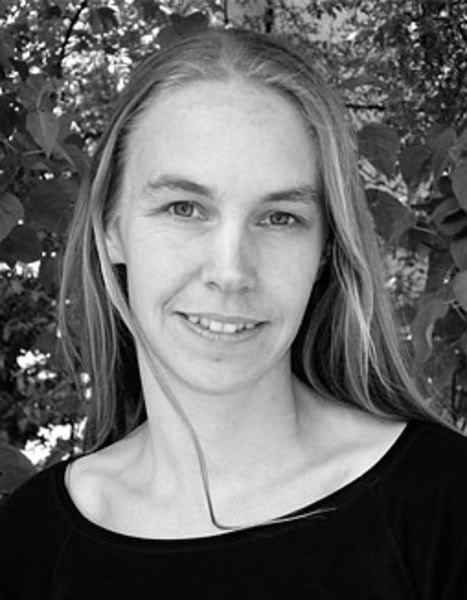 Participated in the pilot study for the Swedish documentary project EKODOK 90 and photographed for the project 1990 – 91. Photographed for Japan Today project in Ehime Prefecture on Shikoku island 1999. Has published 18 books from 1998 to 2018. Breadfield functions as a meeting-place for contemporary art based photography. The Gallery has existed since 2011. Breadfield was initiated by artists and one of its primary objectives is to have a discussion about photography as an artistic movement, regardless of other genres of art. Tony Kristensson is Educated at FAMU, Academy of Performing Arts, the Department of Still Photography in Prague, Czech Republic. 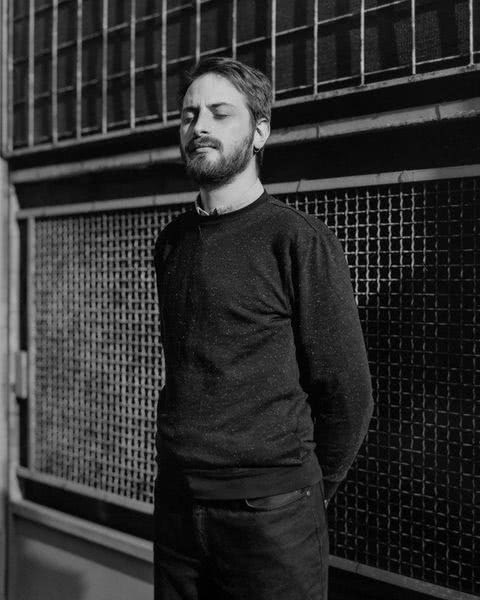 Tommaso Parrillo is founder of Witty Kiwi, a publishing house founded in 2012 with the aim to promote photography within the contemporary industry. 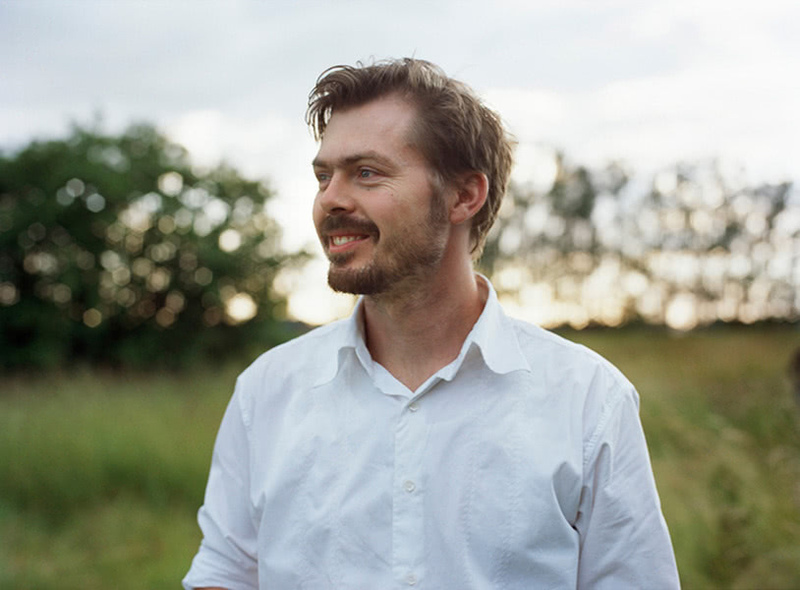 Since 2016 he is also co-founder of JEST, an independent space and library dedicated to enhance culture and photography in Turin. During the festival period, which will run from 14 - 23 September 2018, Landskrona Foto has the right to exhibit the photographers work publicly. 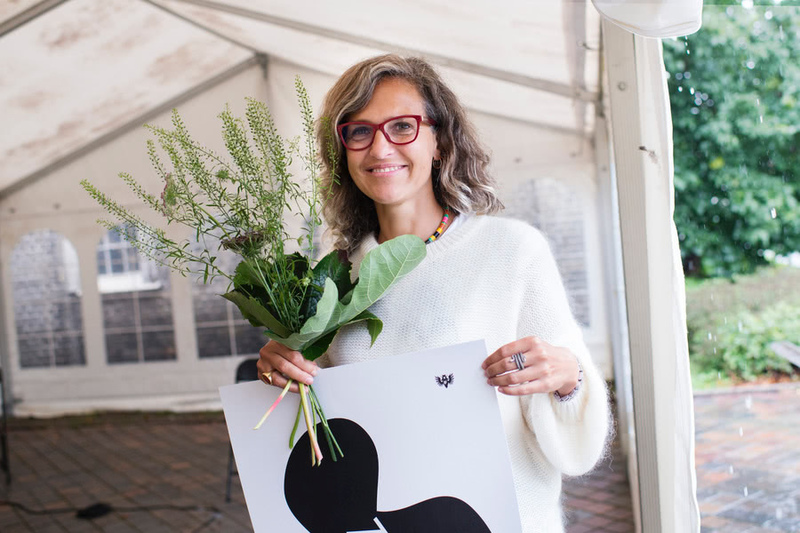 Landskrona Foto reserves the right to use any images provided before, during and after the festival to promote the Dummy award and Landskrona Foto Festival. Landskrona Foto and Picter will not publish, share or redistribute any of the Work to any individuals or organisations external to us for the duration of the submission process or post-submission process. Submissions before or after the submission period will not be taken into consideration. Unfortunately it is not possible to give individual feedback to applicants who are not selected for the exhibition due to the fact we receive several hundred submissions each year. This agreement does not imply any regulation of the rights enjoyed by the photographer in accordance with the Act (1960:72) on Copyright in Literary and Artistic Works. The exhibitor thus does not have the right, without the photographers permission, to reproduce the photographic works in any other context than in connection with the exhibition.